Set in the hip and happening Windy Hill section of North Myrtle Beach, SC the Beach Cove Resort is a fabulous high-rise complex facing the incredible Atlantic Ocean. It is a perfect place to unwind for an amazing beach vacation experience no matter the season of life you find yourself in. 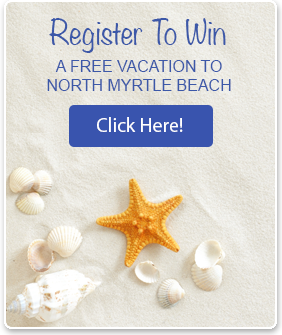 Both the young and young at heart will enjoy each moment celebrating all the good things that are available to you here in the Grand Strand region. Unlock the door to a one, two, or three bedroom Beach Cove beach vacation rental condo and begin to experience the amenities that are available to you right in the condo and at the resort as well as around the North Myrtle Beach and Myrtle Beach, SC region as a whole. 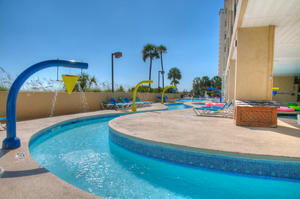 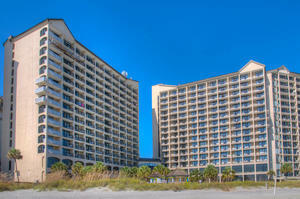 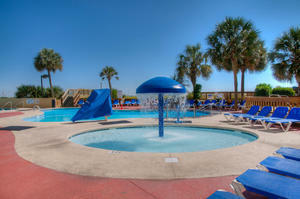 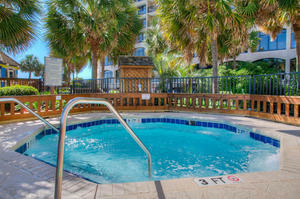 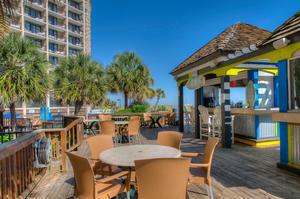 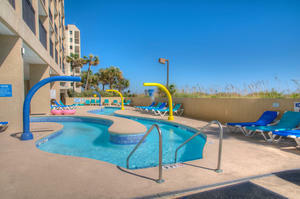 Each beautifully appointed Beach Cove Resort rental condo boasts of a large balcony facing the ocean. 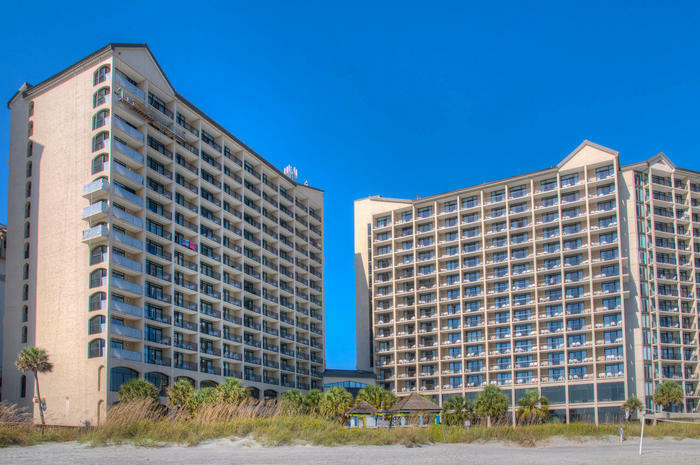 These oceanfront views are stunning no matter the weather. 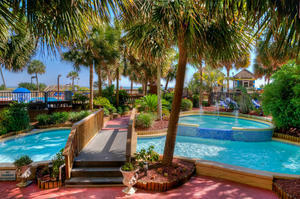 From early morning sunrises that splash beautiful hues of color across the sky as if it were a new canvas painting each morning to those occasional cloudy times that carry rain over the ocean waters and across the beach poking holes into the water while cleaning the footprints from the sand and bringing a sense of serenity through the air, the perspective you find here will be inspiring. 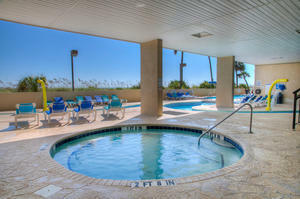 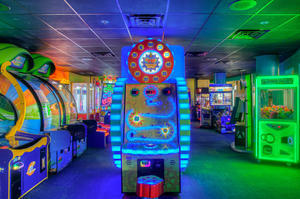 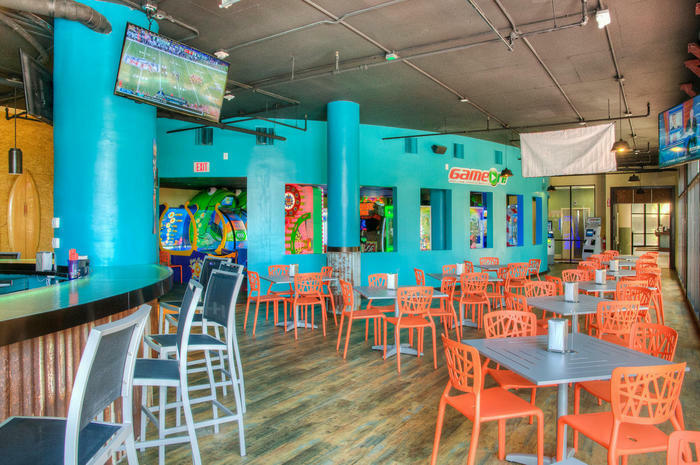 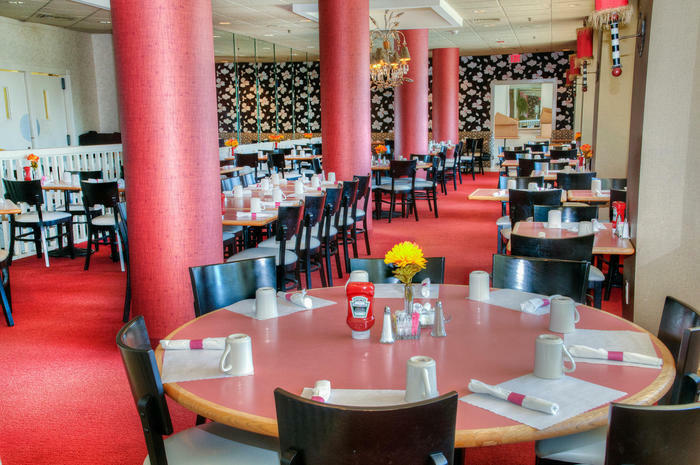 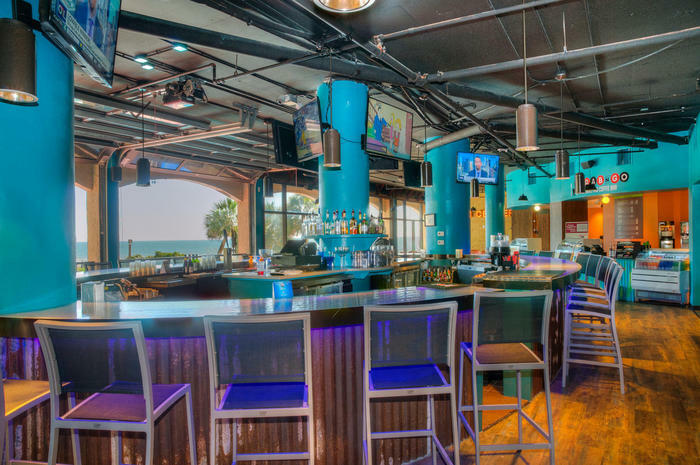 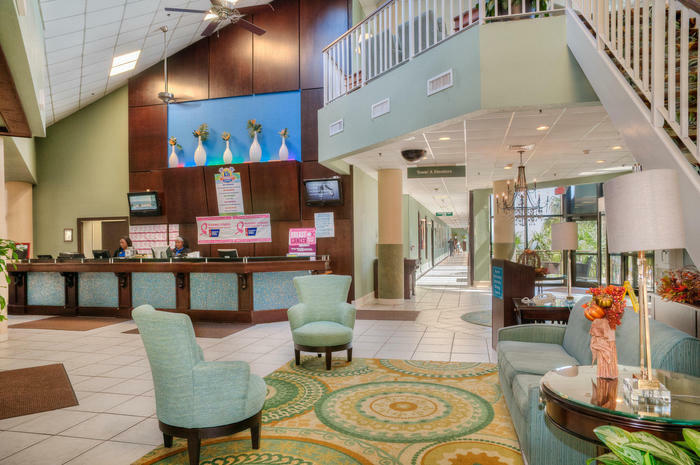 The Beach Cove Resort is also situated in close proximity to a myriad of amusements and attractions in the North Myrtle Beach and Myrtle Beach, SC area. 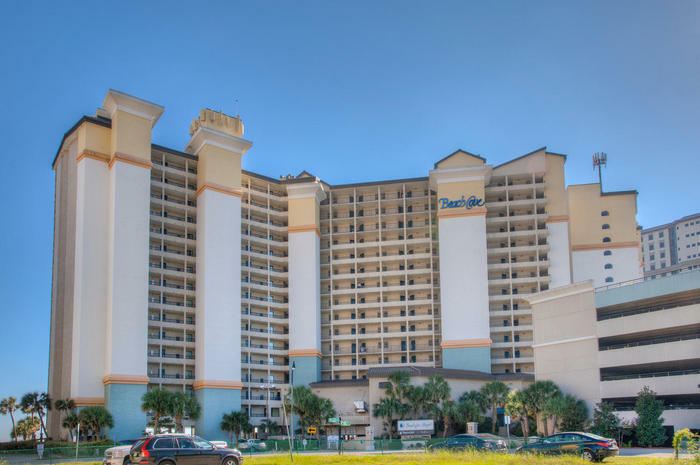 During your tropical beach vacation, you will enjoy a variety of dining options, golfing courses, fishing charters and shopping centers. 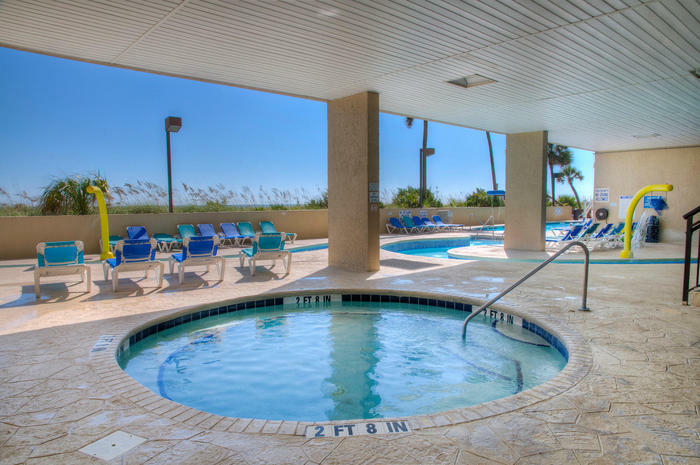 The vacation resort itself boasts of multiple swimming pools, a lazy river, fitness center, on-site dining options and racquetball courts. Book your beach vacation getaway to the Eastern Seaboard today and make sure it includes the Beach Cove Resort in North Myrtle Beach, South Carolina. 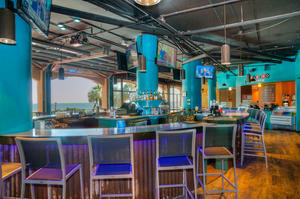 You will not be disappointed with the accommodations, amenities and area adventures that await.